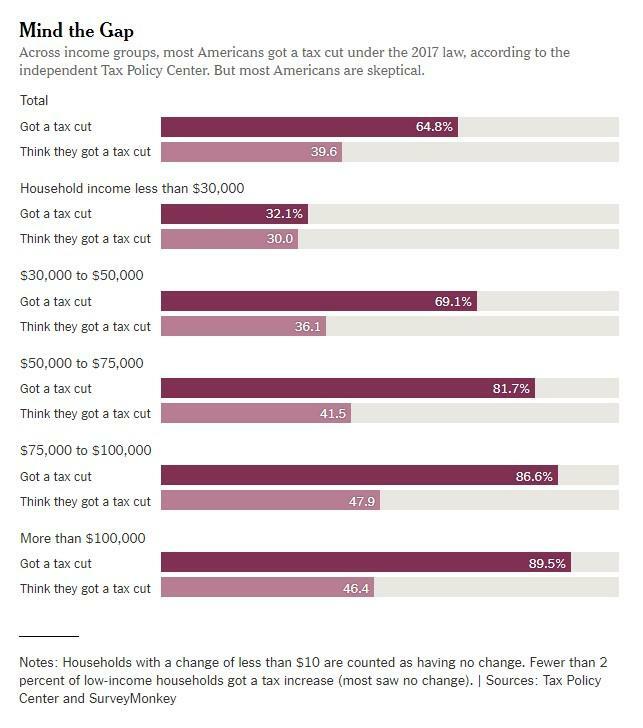 Donald Trump’s tax cut, passed in 2017, benefited nearly 66% of all Americans in the form of lower taxes. 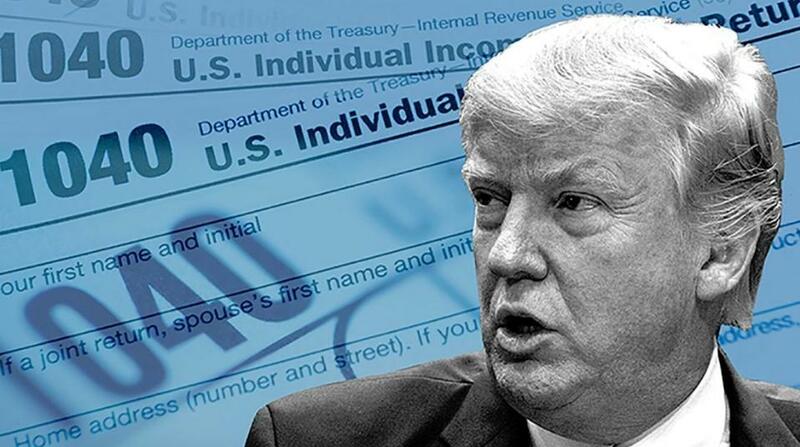 But now, as today's deadline to file taxes for the past year rolls around, a new survey shows just 20% of taxpayers believe that their taxes have actually gone down, according to Bloomberg . The tax cuts, which were supposed to pay for themselves, have also swelled the deficit, making it even harder for President Trump to use them as a talking point in 2020. Trump will try to promote the tax cut on Monday in Minnesota, a potential swing state for 2020. It’s part of a week of events designed to promote the tax law's effect on the economy. 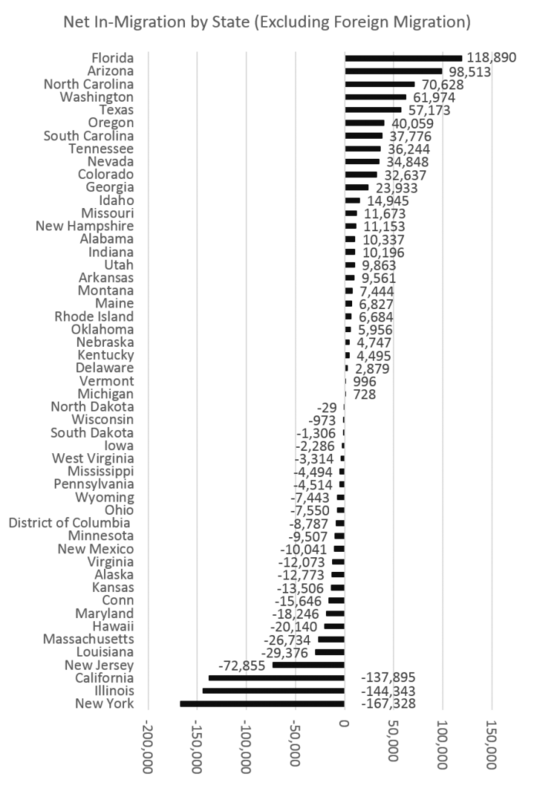 The tax cuts were sold as a catalyst for economic growth and reduction of the deficit. Senate Majority Leader Mitch McConnell assured the public in December 2017 that the measure would contain the deficit and also be a "revenue producer". 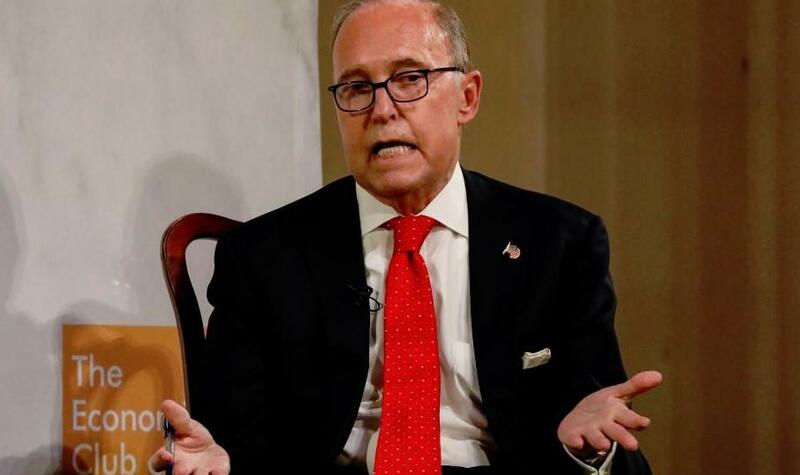 Larry Kudlow said last week at the tax cut package has "already paid for itself " - a statement that does not gel with government data. Instead, the United States' budget shortfall grew by 17% to $779 billion in 2018, which the CBO has attributed partly to the tax law. Along with additional spending that has been signed into law, the CBO projects this deficit will surpass $1 trillion by 2020. However, when the law passed, Mitch McConnell said: "If we can’t sell this to the American people, we ought to go into another line of work." The law is now being compared to President Barack Obama‘s stimulus package in 2009, where most Americans received a tax break but the incremental gains were so small that most didn’t notice. Eberhart claimed that the Trump administration wanted "an immediate reaction" by reducing the amount the IRS withheld from regular paychecks. But the amount was too small to notice, he continued. Meanwhile, due to lower withholdings, tax refunds were smaller than expected, down about 1.1% overall, but still noticeable to individual households. White House economic adviser Kevin Hassett said on Friday that the poll results could be explained by frustration with the tax system broadly and may not be attributed to the tax cuts. He stated data like the Michigan survey of consumer sentiment, that “suggest[ed] that you should have a very optimistic outlook for economic growth this year." Meanwhile, treasury secretary Steve Mnuchin said on FOXBusiness Monday that there is "no question" that the advantages from the tax plan have just begun to kick in. He said they will become more apparent over the next few years. For what it's worth, democrats spent the 2018 midterm campaign hammering the law as a giveaway to the top 1% that would widen the deficit. A Republican commissioned poll found that this message was effective. CNN exit polls on Election Day 2018 showed that 29% said that the new tax law helped their finances, but 45% said the law said the law had no impact and 22% said it would hurt their finances. That is, on net, nearly 138,000 more people left California than moved into it from elsewhere in the US. Yet, California isn't the worst in this regard. Both Illinois and New York lost even more residents to other states with net losses to other states totaling 144,000 and 167,000, respectively. These numbers reinforce what has become a well-entrenched trend of US residents moving from high-tax states to low tax states. 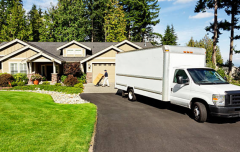 In fact, among the top-ten states that the largest number of Americans have fled, seven of the ten are states which rank among the top 15 states for the worst tax burdens - according to the Tax Foundation's most recent report on state and local taxation. New York is ranked worst in the nation, while California is ranked at number four.